A little something to say "Thanks" to our Birdfeeders! 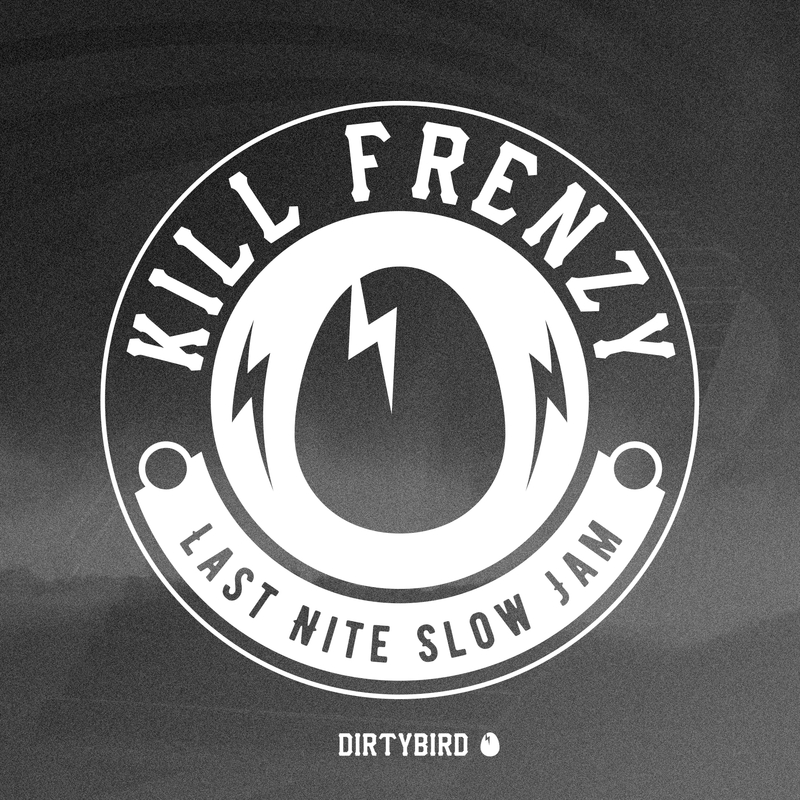 Mainly known for his main room hitters, ghetto jams and tech bombs, Kill Frenzy shows his softer side with 'Last Night Slow Jam', a special treat just for our Birdfeed members. Enjoy!